Gen Media Partners & The Tacher Company have joined their sales and management resources to create GMPT Media Sales, an organization designed to provide exclusive market representation to deliver custom sales solutions to client broadcasters. a sales organization with the flexibility to meet the needs in the ever changing National landscape with audio, digital, financial and research platforms to grow your revenue. sales organization whose sole goal is to generate sales for your stations. 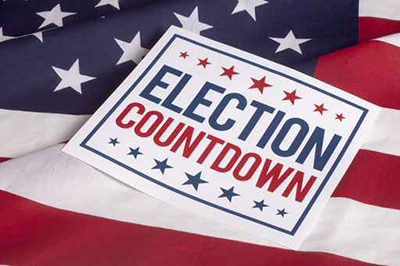 GMPT makes Political Advertising easier with the broad geographic reach for a statewide or multi-state campaign. The GMPT Platform delivers a Nationwide footprint with a salesforce experienced in all facets of selling. With 43 years in the business, Joe Costello has been sharing the same broadcast experiences right along with you. Joe has performed sales tasks on every level, AE, Sales Manager, General Manager, Owner, small market, major market, all of it. Currently in his 20th year as a partner in the Tacher Company, Joe is also part owner of Elkhorn Media Group in Eastern Oregon. Broadcasting and Broadcast Sales have been his life’s work. In the industry he has both prospered and navigated and has had to navigate some rough waters. The future of our business is what we choose to make of it… We choose success! An accomplished media executive, Kevin Garrity has been leading media companies to revenue success for most of his career. 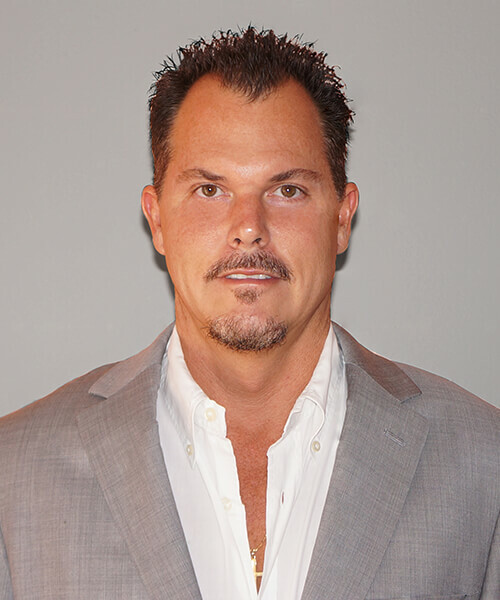 As CEO of Gen Media Partners, Kevin is at the forefront of the company’s continued expansion. Kevin also served as President and CEO of McGavren Guild Media and Local Focus during the restructuring that culminated in the formation of the new, multi-media, sales-driven organization. 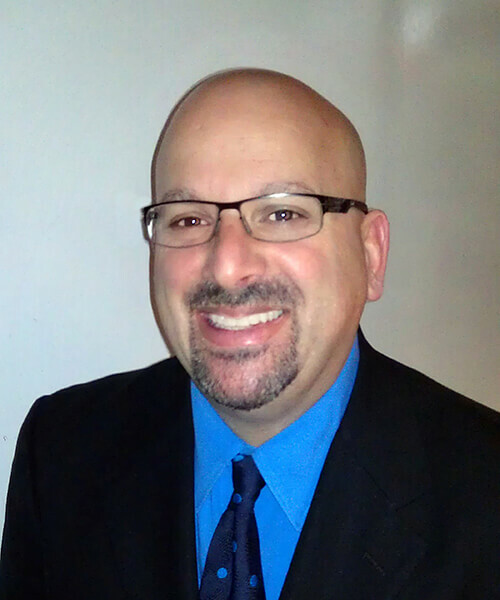 With leadership experience at the local and national levels, his background includes several years in various management positions at Cumulus Media, where he rose to Vice President, Director of National Sales, from Regional National Sales Manager, Northeast, and General Sales Manager of the Cumulus three-station cluster in Westchester County, New York. At ABC, Kevin also ascended through ranks to President, ABC Radio Sales, where he established relationships with marquee broadcasting outlets, including ESPN and Radio Disney, and developed marketing programs for some of the nation’s biggest advertisers. 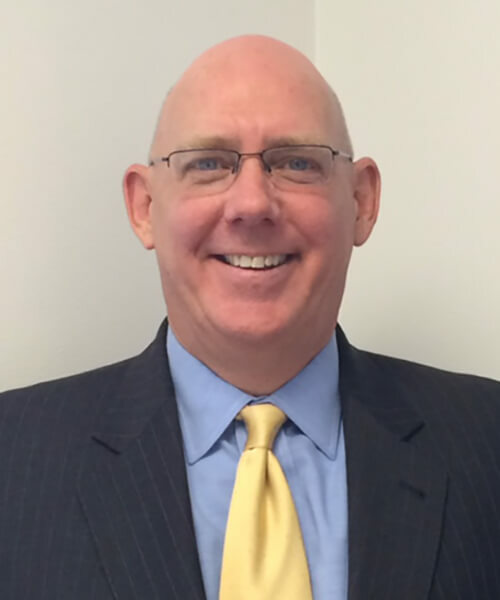 He first joined ABC Radio Sales as New York Sales Manager and General Sales Manager. Prior to that, he was Vice President, Sales, Group W Sales, an Interep company. Kevin began his broadcasting career as an Account Executive at WABC, New York. 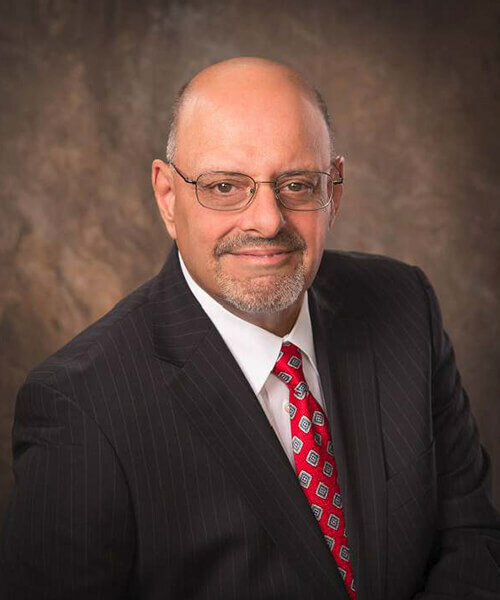 Billy has over 25 years of experience in providing financial guidance and directing the accounting services for public and non-public companies in the media industry. He has been a partner and investor in acquiring, improving, repositioning, operating and selling radio and television stations. Billy spent 13 years with Media Financial Services managing an accounting department of 38 professionals before joining McGavren Guild in 2009 and then taking over the financial reins at Gen Media. Greg is a 25 year broadcast veteran. He is a driven entrepreneur whose career has taken him from the microphone to local and national sales, to owner partner of the Tacher Company. Founded in 1968, the Tacher Company has successfully represented stations in markets small to major. One characteristic has always remained, an owner who gets his hands “dirty.” For us it’s all about accountability. If our clients win we win, it’s really that simple. Greg’s duties include sales, administration, promotion, all things that are entrepreneurially based. The GMPT Platform delivers a Nationwide footprint, with a Salesforce experienced in all facets of selling. Contact Devon Shuman at (970) 485-0300 or email devon.shuman@gmptmedia.com to find out how easy it is to get started. 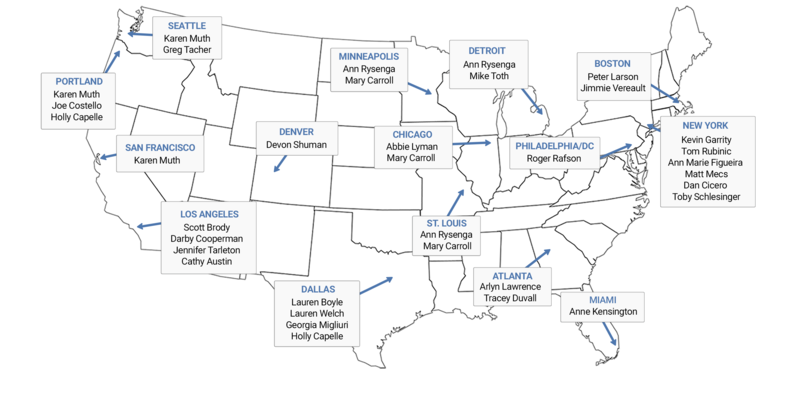 SINGLE POINT OF CONTACT for thousands of radio stations across the U.S. Audience measurement research is one of the most significant line items on a stations P/L, often second to payroll. 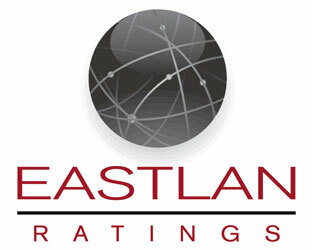 GMPT and their partnership with Eastlan Ratings can provide a viable research alternative often saving you ten of thousands of dollars, many times 40-50% less than your current ratings bill. GMPT has two decades of experience using Eastlan data to protect, and often improve revenue streams. Metrix Matters A sister company to Eastlan, can create cost effective, customized research studies for your own use or your clients. Interested in learning more? Contact us today and let's get started! Copyright © 2018 l gmptmedia.com. All rights reserved.